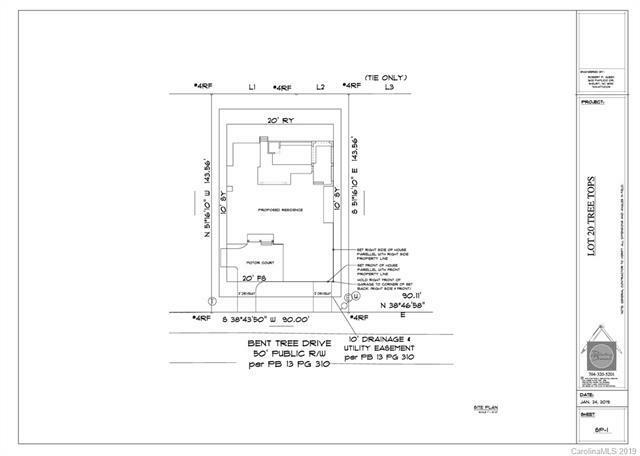 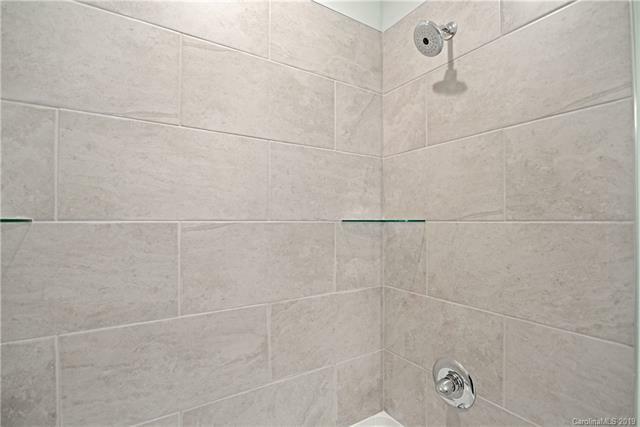 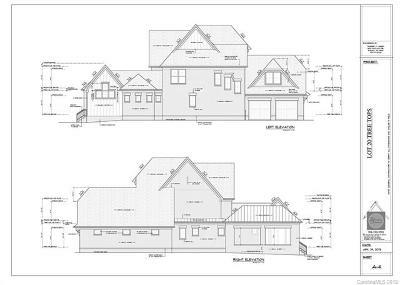 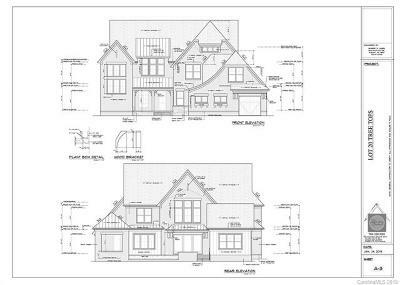 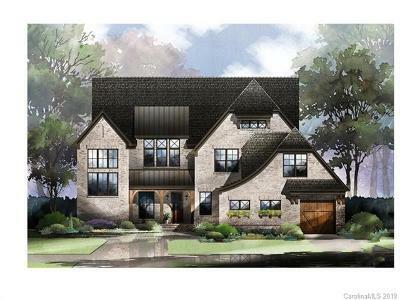 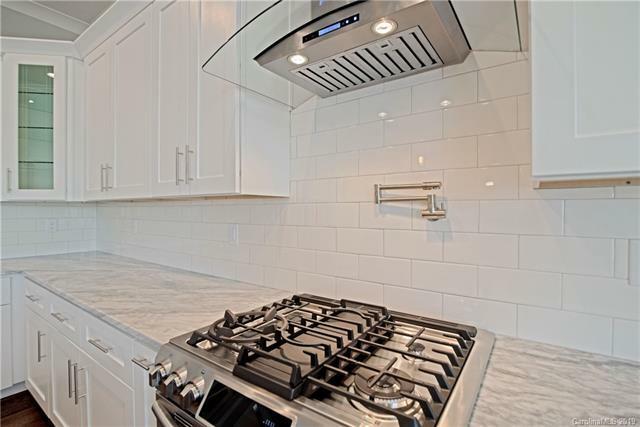 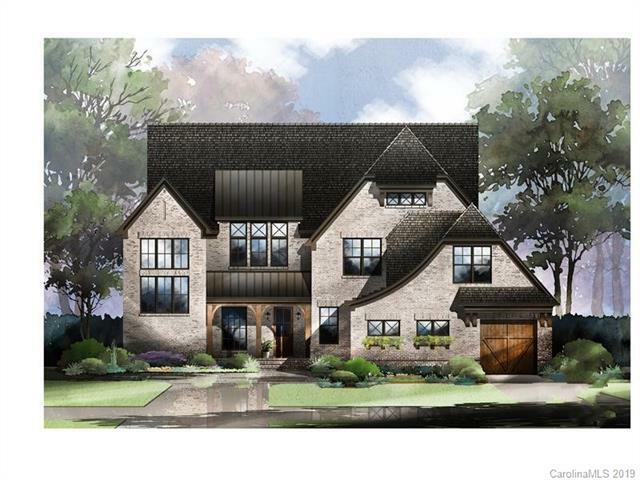 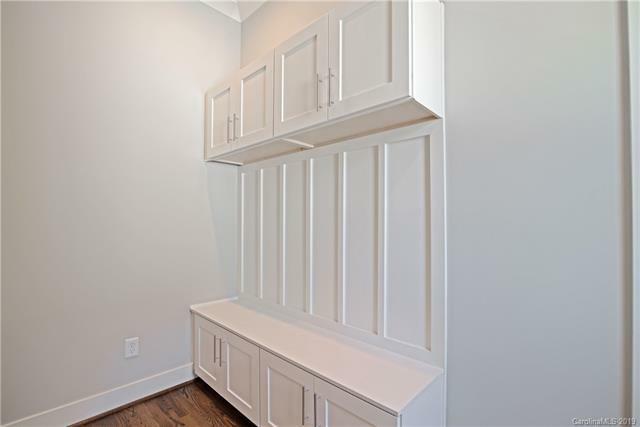 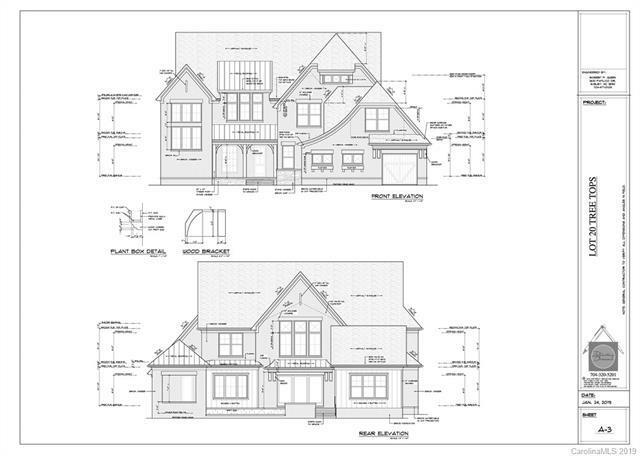 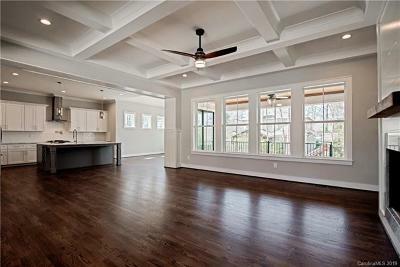 Exclusive New Construction Just 10 minutes From Birkdale Village! 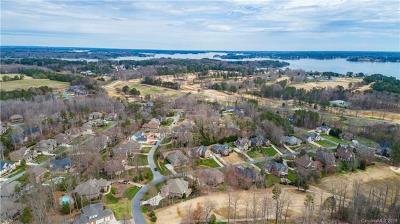 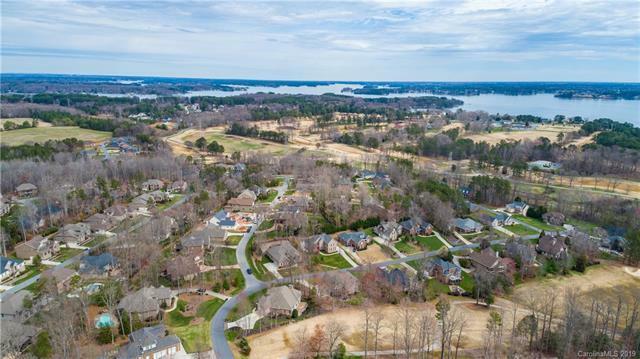 The neighboring community of Cowans Ford County Club offers options to Receive Membership Benefits like Private Boat Ramp, Dock, Golf, Tennis, Swim & Dining. 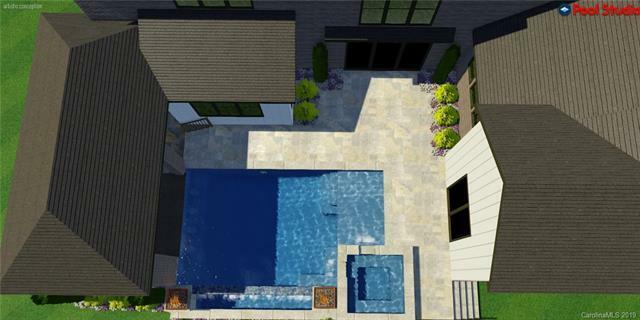 Home Boasts Expansive Outdoor Entertainment including an Infiniti Pool/Spa & Outdoor Kitchen with Living/Rec Area!! 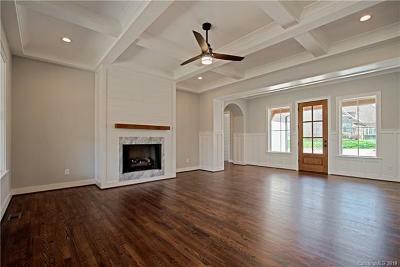 Spacious Floor Plan with Master Suite on Main Level! 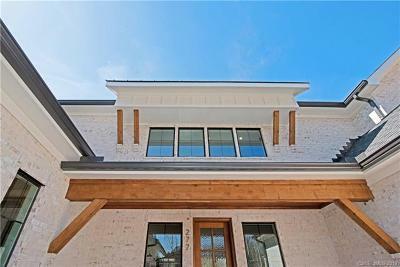 Offering 5 bedrooms with 4.5 baths, 3 Car Side-Load Garage with Decorative Door, Tons of Natural Light, Gourmet Chefs Kitchen with High Profile Stainless Appliances and Italian Carrara Marble Counters & Granite throughout bathrooms! 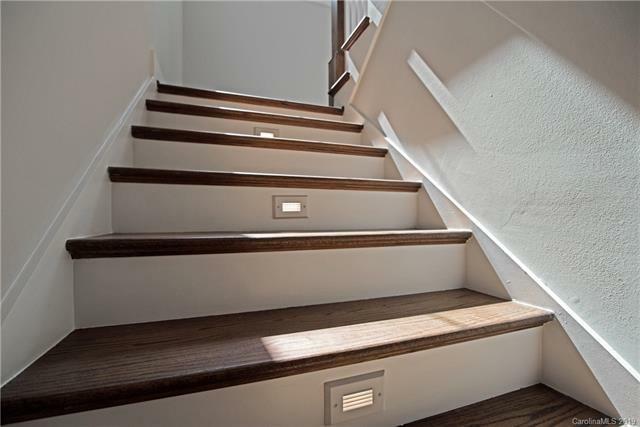 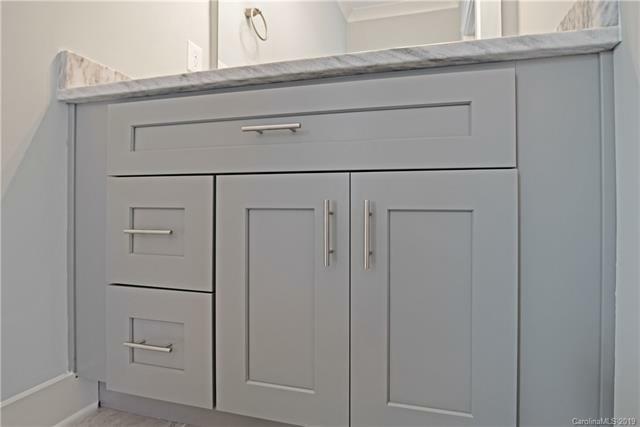 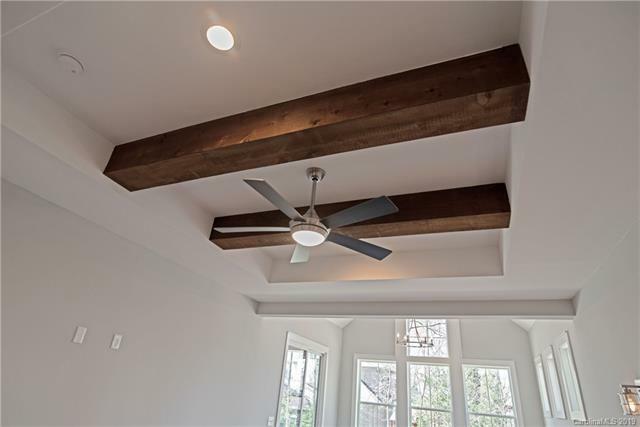 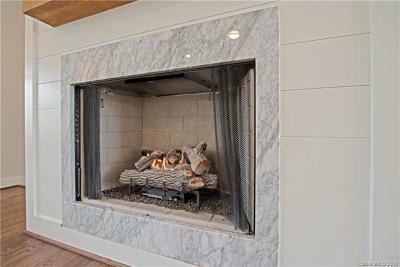 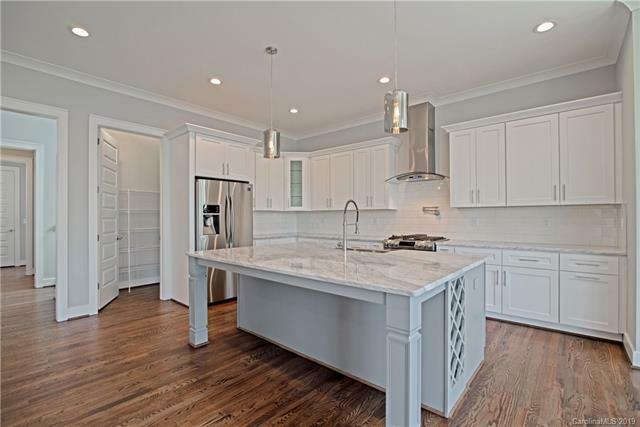 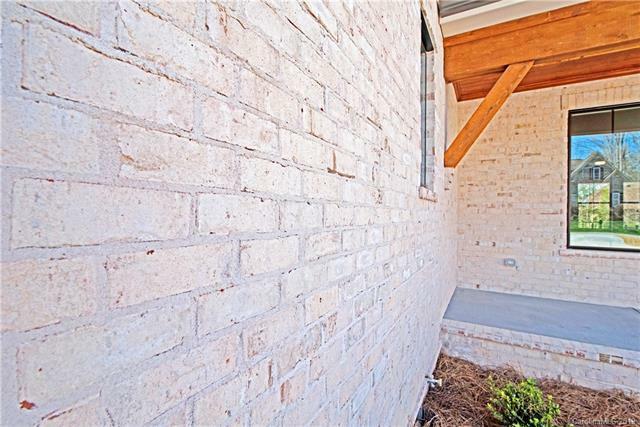 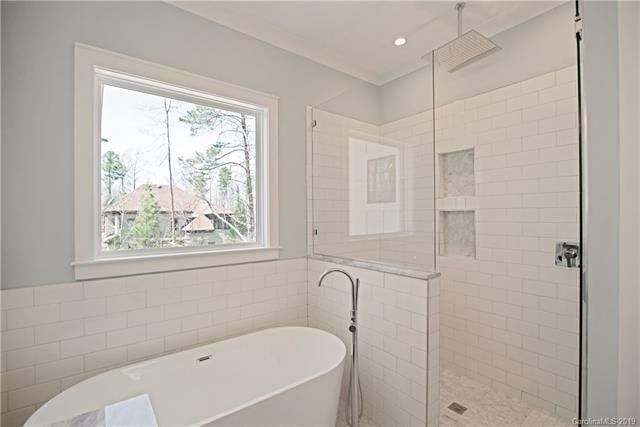 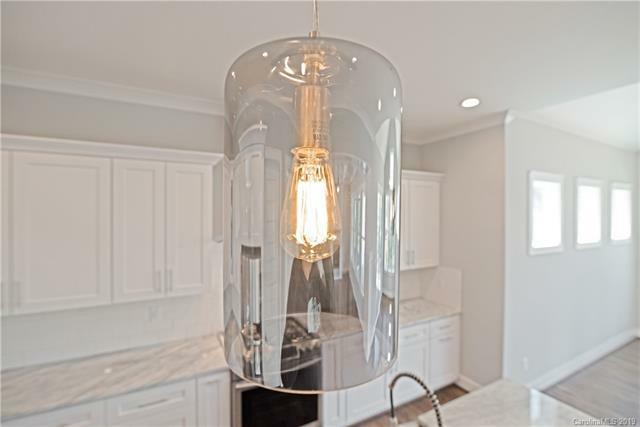 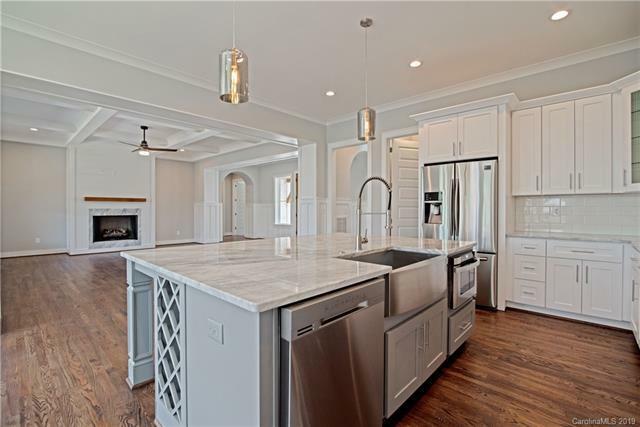 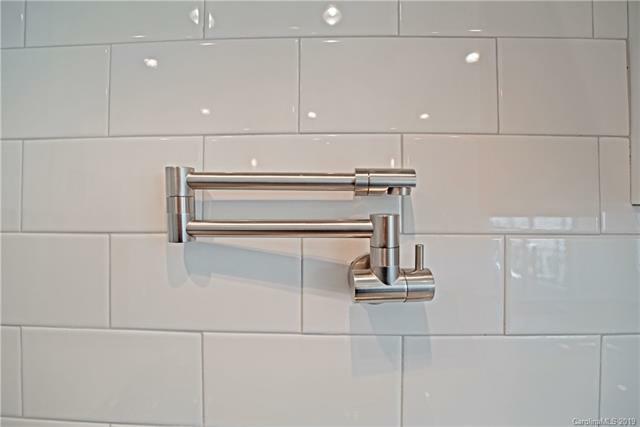 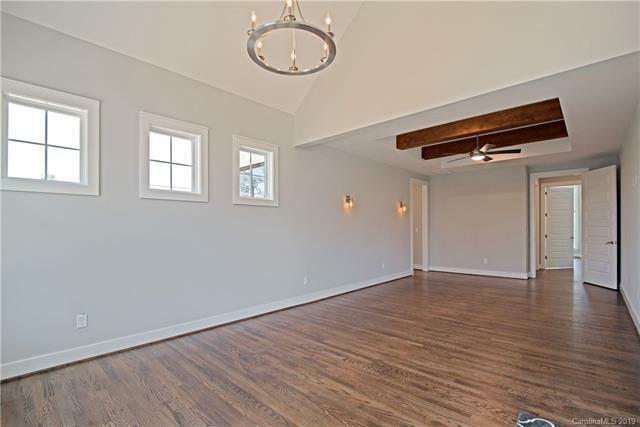 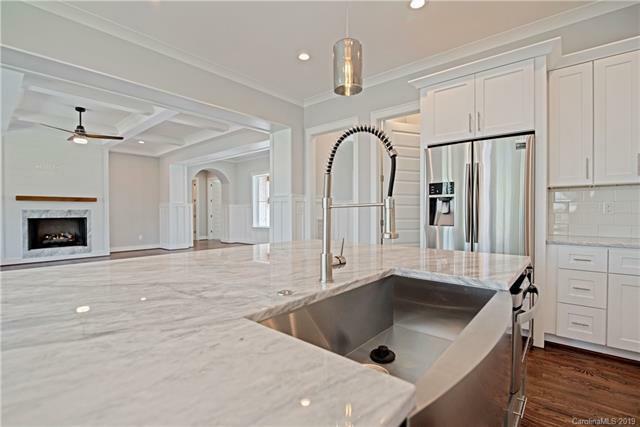 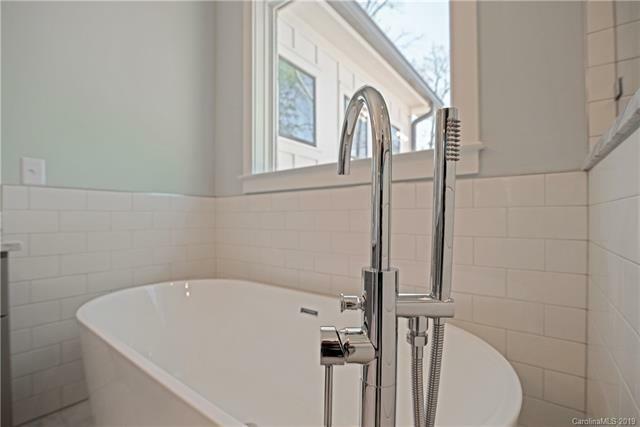 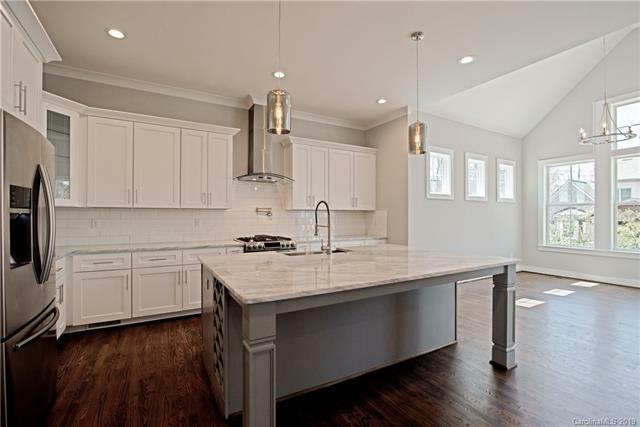 Site Finished Hardwoods & Tile Flooring, Custom Reclaimed Beams, Coffered Ceiling, Stairwell Lighting, Custom Cabinetry, Custom Drop Zone with Built Ins, Walk In Pantry and Closets. 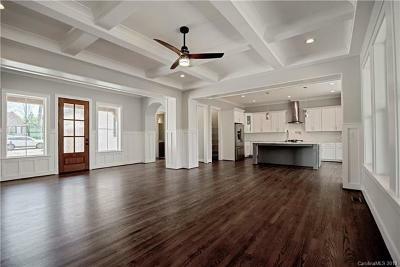 Incredible Open Floor Concept with Luxurious Oil Rubbed Bronze Finishings. 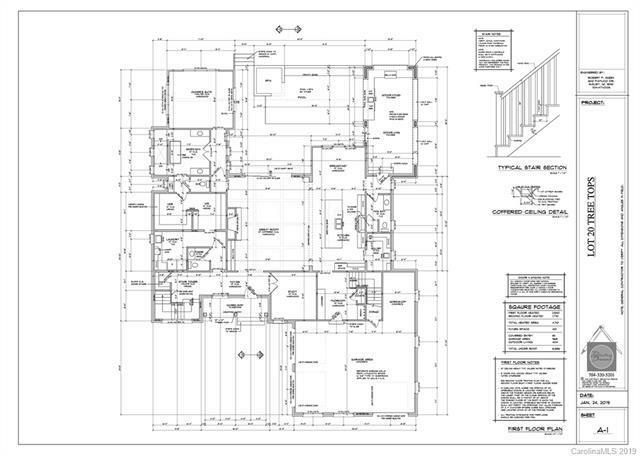 High efficiency split level HVAC systems includes Honeywell Wifi Smart Phone Thermostats with Geofencing Capability.